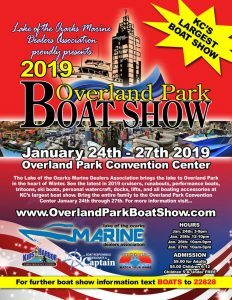 Mark your calendars and get ready to find your new water toys at the Overland Park Boat Show on January 24th-27th. 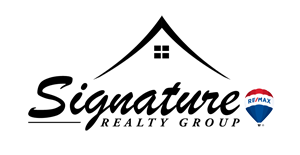 This boat show is presented by the Lake of the Ozarks Marine Dealers Association (LOMDA) and is one of the Premier shows for boating enthusiasts. Many of your favorite boat dealers and vendors from the Lake of the Ozarks will be on hand to answer any questions. 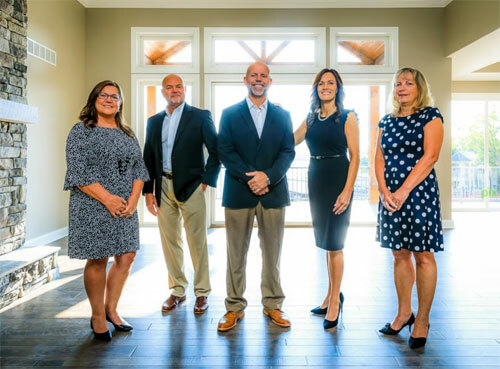 Now that you know where to get your Boat, PWC or other water toy, let Signature Realty Group help you find your new home or condo at the Lake of the Ozarks. Working with a real estate agent who has experience at Lake of the Ozarks can make all the difference and RE/MAX agents are recommended more often because they recommend what’s right for YOU! 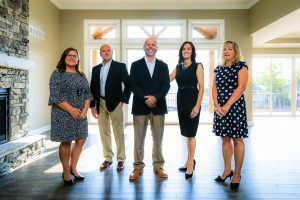 Let Signature Realty Group RE/MAX Lake of the Ozarks help you in your quest to buy a new lake home this year. Contact us today.